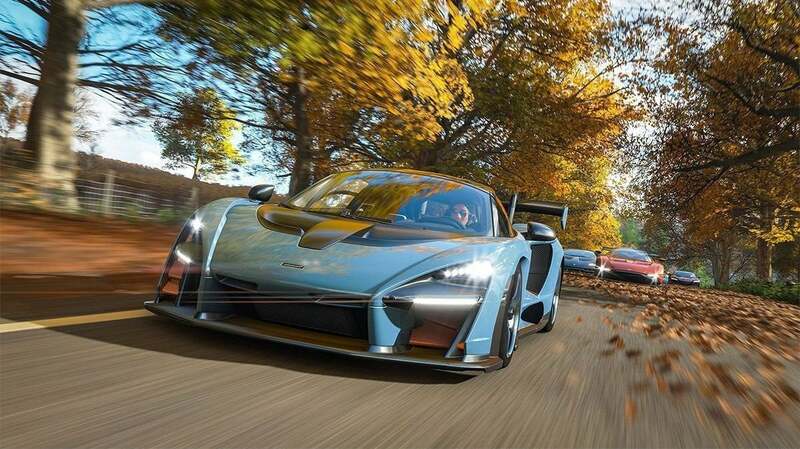 Forza Horizon 4 brings the best arcade racer to a season-swept historical Britain. It’s been six years now since the first Forza Horizon released, and yet I still get excited every time Microsoft announces another one. Barring the Burnout: Paradise remaster this year, it’s the best arcade racer series we’ve got. Exciting locations, tons of cars, tight but still fun handling, and full of spectacle. Though I felt like the formula got a bit tired with Forza Horizon 3’s Australia, I can’t deny I’m ready to play another. 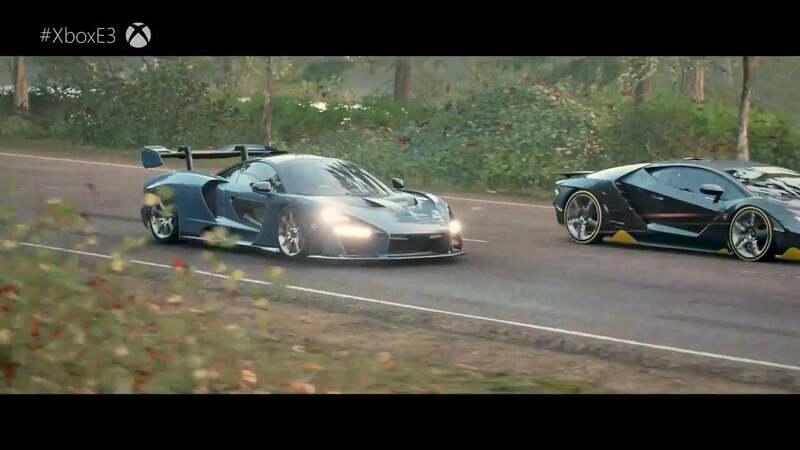 And so after the reveal of Forza Horizon 4 ($60 preorder on Amazon) at Microsoft’s E3 2018 press conference, I immediately went to the showcase event and played the demo. And then played it again. And again. Forza Horizon makes great demos. They’re flashy, folding in all the different types of racing the series is known for—a bit of supercar street racing, some off-roading, maybe a big truck. Chances are, most people don’t actually play Forza Horizon that way. I know I don’t—I tend to pick a few cars and stick with them. But it’s a great way to get an idea of the new version’s capabilities. 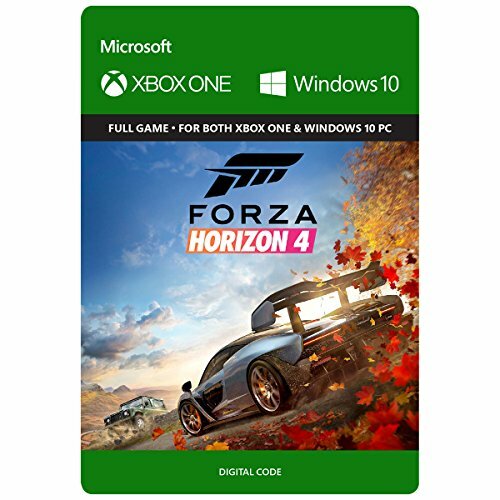 And in the case of Forza Horizon 4, that means seasons. The previous Forza Horizon added dynamic weather, but that system’s been expanded on drastically here. The E3 demo—you can see my gameplay session embedded above—started in fall, with Forza Horizon 4’s British country lanes covered in fallen leaves. It then transitioned to winter, with an off-roading section (cleverly) called “A Song of Ice and Tires,” huge off-road trucks skidding across the ice and bashing through stone walls. Obviously traction here was completely different than it would be with the roads cleared. Spring was also an off-road event, but this time through the mud. And then summer was back to street racing, this time with fighter jets streaking overhead and hot air balloons floating above the countryside. Typical Forza Horizon, really. All the previous games were presented as a sort-of “Perfect Summer Getaway,” and so it’s only natural that Forza Horizon 4’s summer resembles that same archetype. How will seasons work in the full game? I’m not quite sure. Forza Horizon 3’s weather system was dynamic I think, so storms would roll in and out in a semi-natural way. 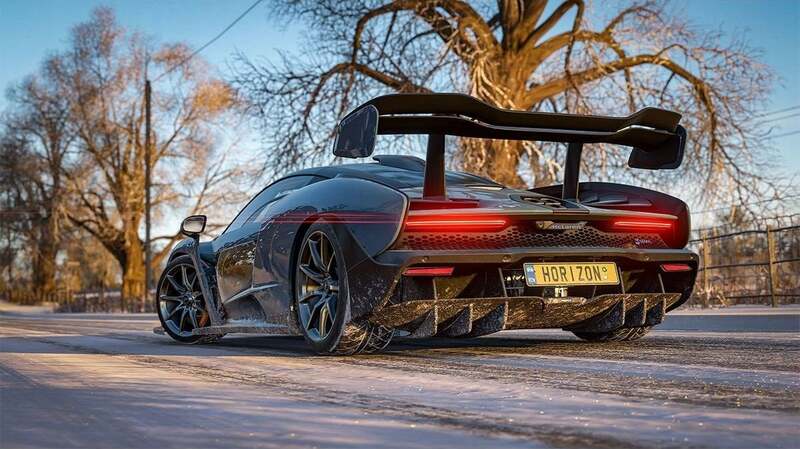 I’m not sure whether Forza Horizon 4’s seasons will change gradually as you play, or whether it’ll be tied to your progression through the campaign. It’s a pretty neat effect though, lending Britain a drastically different feel depending on the time of year. It’s a bit like getting four maps at once, even if the underlying architecture is all the same. And like Forza Horizon 3 and its varied Australian landscape, the changing seasons lend themselves better or worse to certain events. I could definitely see the appeal of off-roading in the winter more than in the summer when the roads are clear and I just want to go as fast as possible. The rest of the game is pretty stock-standard Forza Horizon, as far as I can tell. The first part of the demo had a Speed Trap challenge, so I can confirm those are back—along with, presumably, the rest of the open-world events from years past. Drifting, sign smashing, barn finds, and more. It obviously still plays like Forza Horizon too. I’m pretty sure our demo had all the assists on, so it was fairly easy to cruise through to victory, but the handling is as tight as ever and the “Rewind” option is still there for those who need a bit of help with the trickier turns. I’m also hoping for robust steering wheel support again, since I think it’ll be fun to try out those snowier races with force feedback enabled. That’s enough to pique my interest… and enough to make me play the demo three times in a row. Now there’s nothing left but to sit and wait impatiently for that October 2 release date.